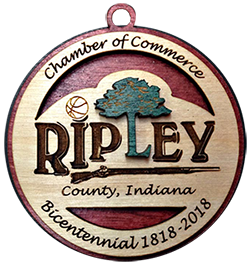 The Ripley County Chamber of Commerce is delighted to introduce our new members – the lifeblood of our organization. We continually strive to connect you to one another and to the community at large. Please welcome them by visiting their website, sending them an email or stopping by to introduce yourself. The personal touch will help our chamber continue to grow and thrive. Mr. Pest Control & Termite, Inc.